Certified PROFIBUS Engineer (INV) - Control System and Industrial Network Support. devices, how the network is configured and started up, how the network deals with conflicts and other errors. You will learn how to use modern tools including a high speed analyser to capture and interpret telegrams and an oscilloscope to quickly diagnose and locate a wide range of faults. You will see first hand the effects of failed devices, wiring and layout faults, configuration errors etc. Certified PROFIBUS Engineer Course in the UK. 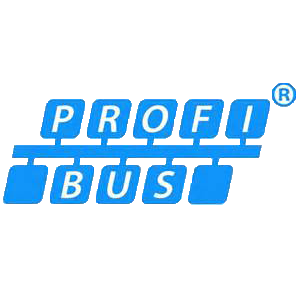 The Certified PROFIBUS Engineer Training Course is for engineers who already have a thorough basic technical knowledge of PROFIBUS or other fieldbus systems. This 3½ day hands-on course (day 1 is the PROFIBUS Commissioning and Maintenance Course) covers the detailed theory of PROFIBUS DP and PA network operation. On the course you will learn first-hand how to properly design, install, commission and troubleshoot PROFIBUS networks. You will learn how to use modern diagnostic tools to detect faults and identify their causes. Certified PROFIBUS Engineer Course in the UK. 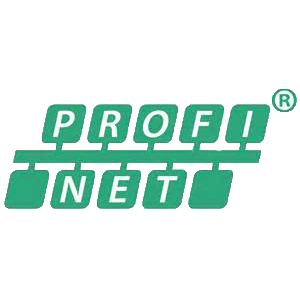 Peter Thomas of Control Specialists Ltd has been the Chairman of the PROFIBUS and PROFINET International Training Centre Working Group since 2015.